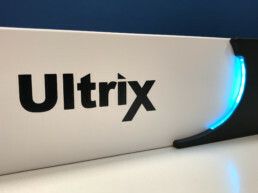 Ultriscape is one of the many industry firsts with Ultrix. Ultriscape is the first software enabled multiviewer. 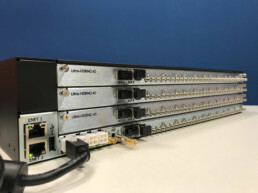 No special output boards, crosspoints, or multichannel connection cables are needed. Simply enable the desired number of outputs to drive the monitors required, and route any input to whatever multi-viewer head is chosen. 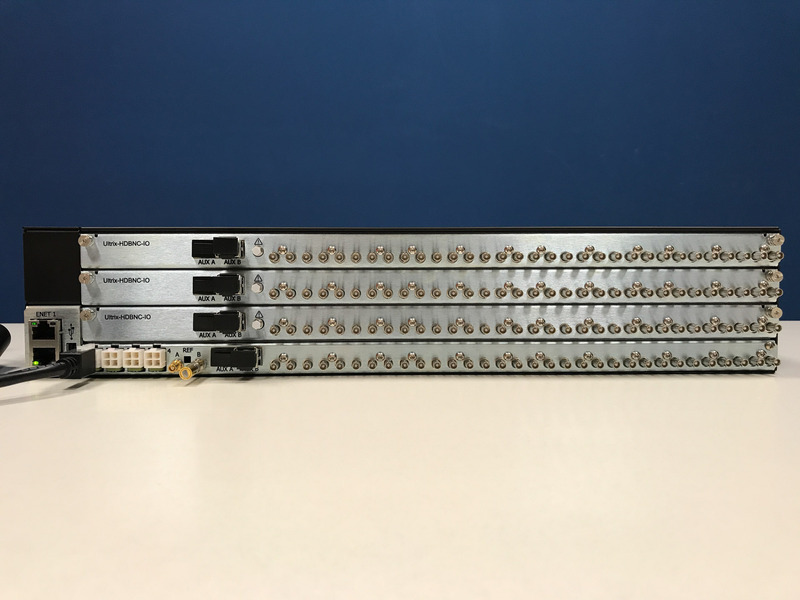 Because the output is based on SFP’s, users have the flexibility to choose the output type they need for each monitor, thus eliminating the hassle of matching traditional multiviewer outputs to the monitors being driven. 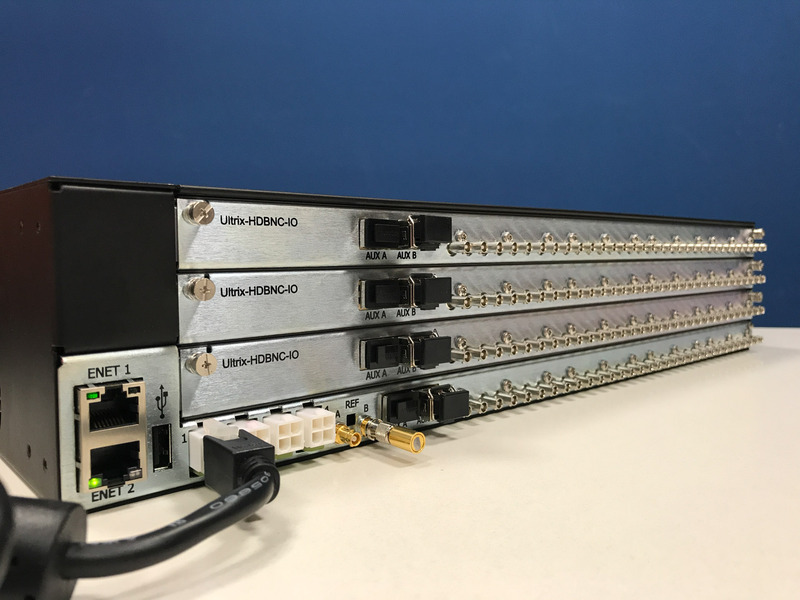 Low latency, metering, tally, and UMD support via standard protocols make for easy integration into existing facilities. 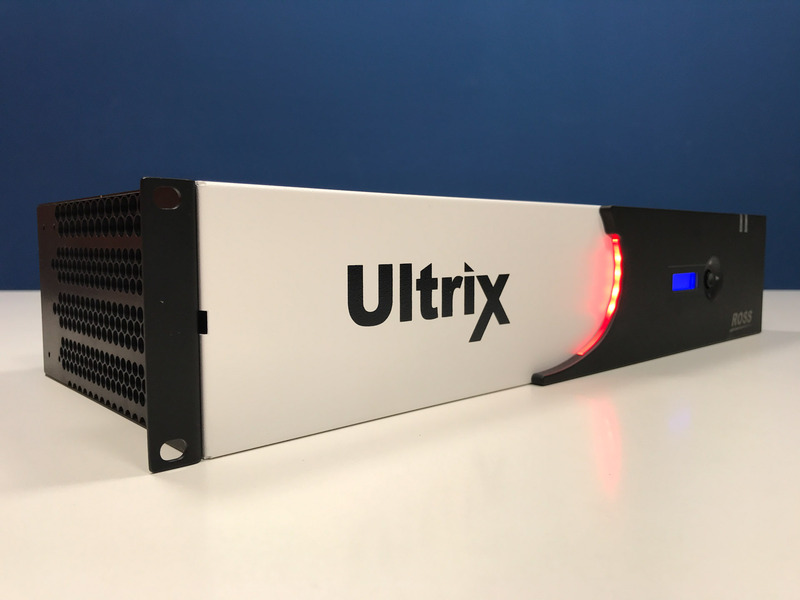 Ultripower is a 1RU external power supply designed exclusively for the Ultrix processing platform with two primary applications. 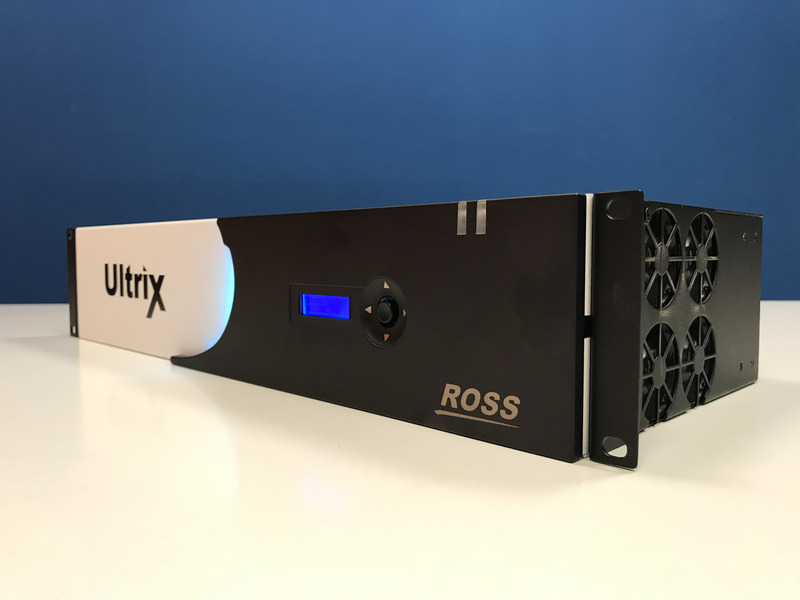 The first is as a rack-mountable power supply for an Ultrix chassis. In environments where equipment ruggedness, security, and maximum space savings are critical, Ultripower is a great fit. Rack-mountable, shallow, as well as easy to access and maintain, it is perfect for things like flypacks, OB Production, or equipment rooms where rack space is at a premium. The second application is using Ultripower to power multiple Ultrix chassis from a single system. 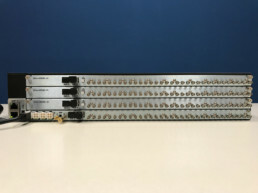 One Ultripower chassis can provide redundant power for up to (4) 1RU Ultrix frames, or (2) 2RU Ultrix frames. 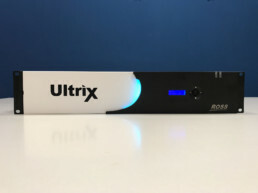 Ultrimix provides advanced audio integration, including the ability to embed and de-embed audio on all of the inputs and outputs of the router. No special hardware, crosspoints, or I/O boards are required. Users also have complete flexibility to process, swap, sum, mute, or route any discrete or embedded audio input to any output. 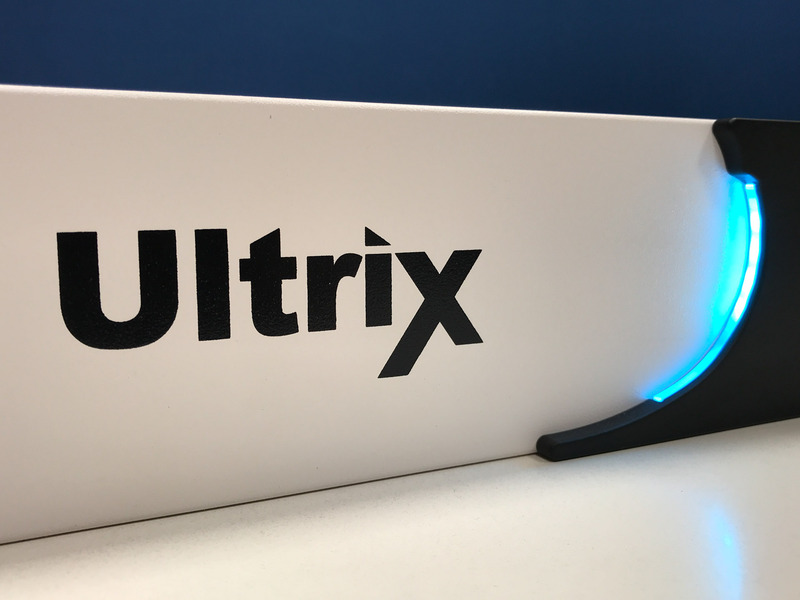 Ultrimix is perfect for applications where audio is constantly changing, and it can be used as needed which adds to the initial investment in the system.